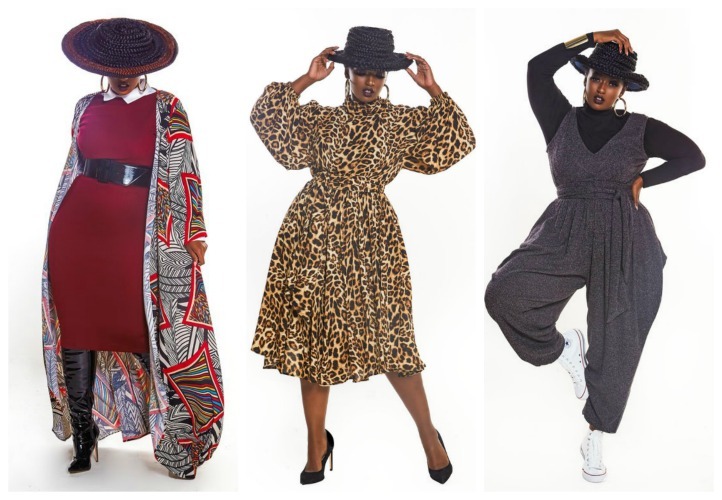 Jibri is back with her latest collection and its just in time for the holidays. Every season, Jibri’s collections never disappoint. This year her holiday collection is all about glitz, glamour, and a little bit of trend. 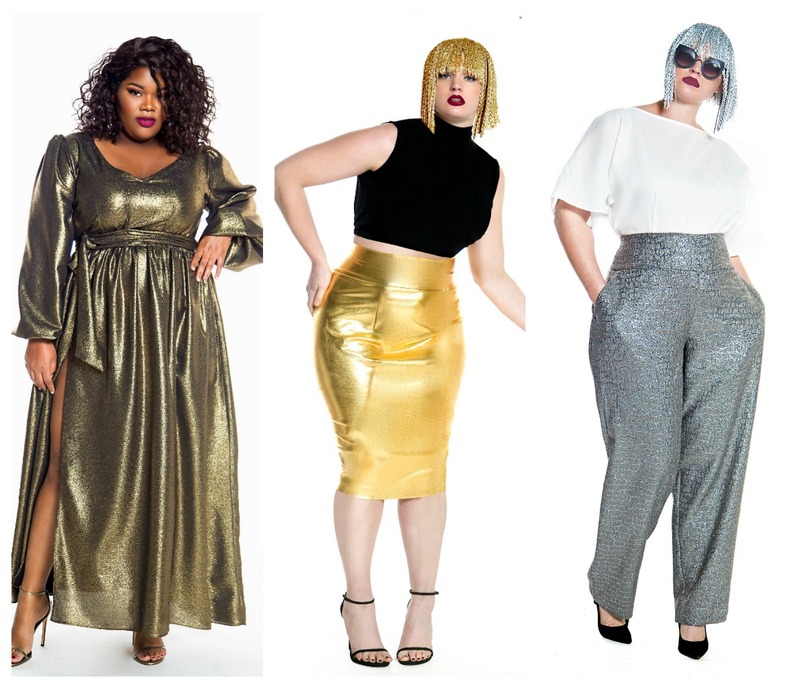 From fringe crop tops to metallic trousers, this collection is a stunner. When it comes to design, Jibri is all about the details. The holiday collection has quite a few bells and whistles that make Jibri’s designs unique. Her choice of color, fabrics, and textures really adds a special quality to her designs. I read this article and found it very interesting, thought it might be something for you. 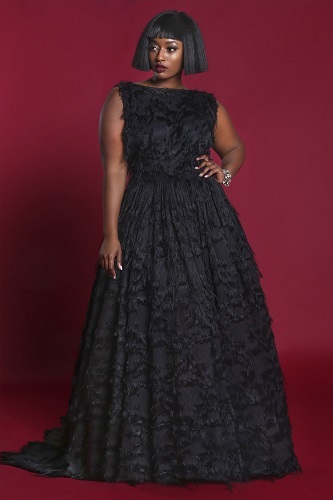 The article is called Jibri’s New Plus Size Holiday Collection and is located at https://stylishcurves.com/jibris-new-plus-size-holiday-collection/.